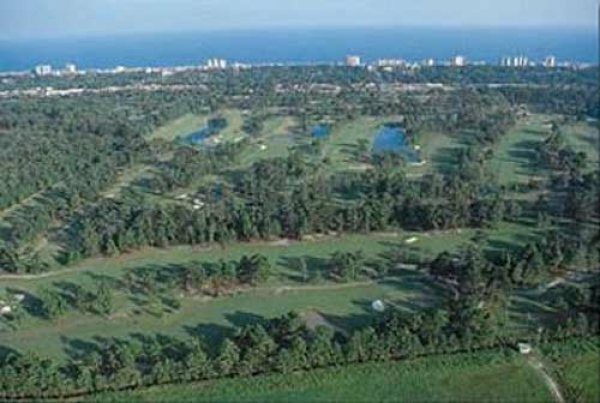 Azalea Sands Golf Club is mere minutes away from any part of the Grand Strand area. This particular facility has been a popular favorite of many visiting Myrtle Beach, SC. A test from the back tee's, good for the average player, and fun enough to come back and play again.